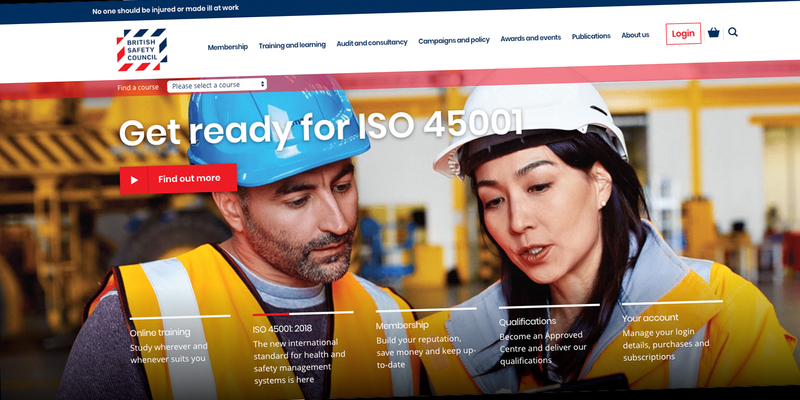 Professor Tim Marsh is the author of A Definitive Guide to Behavioural Safety, Total Safety Culture, and Talking Safety. 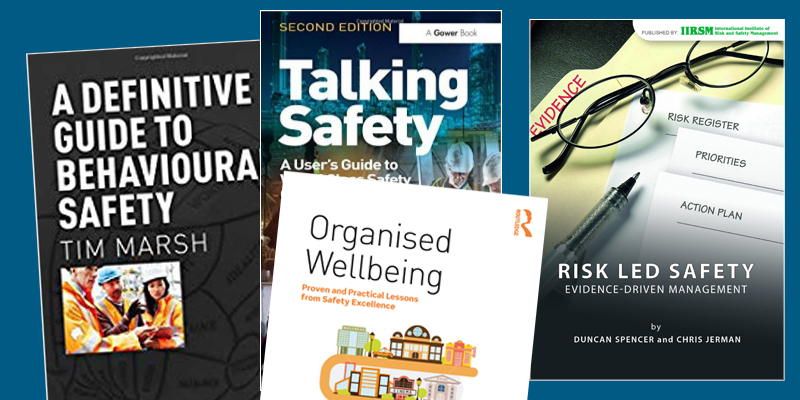 Chris Jerman is co-author of Risk-Led Safety: Evidence-driven Management. Jason Anker MBE has just published his story in Paralysis to Success - Bounding Back From Adversity. You can purchase these through our website. 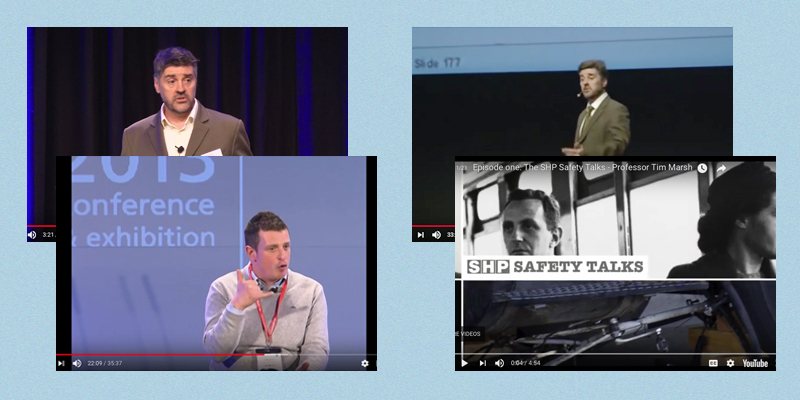 Links to YouTube and other video clips featuring our directors and consultants in action. 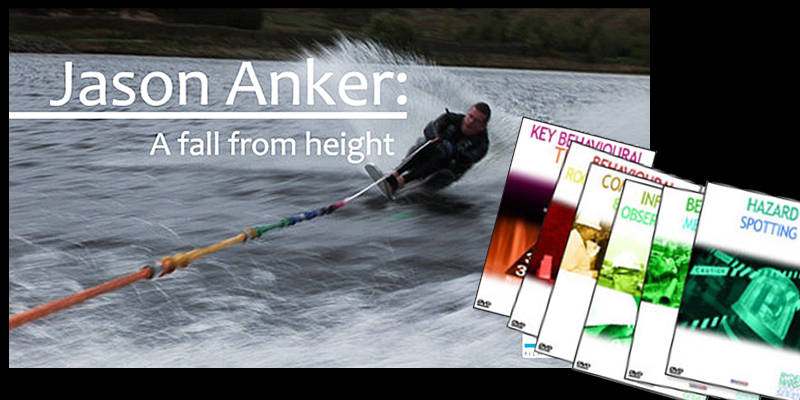 Jason Anker tells his story in the DVD A Fall From Height. This 16 minute film includes excerpts from Jason’s safety presentations, interviews with his parents and sister and testimony from his spinal injuries consultant. 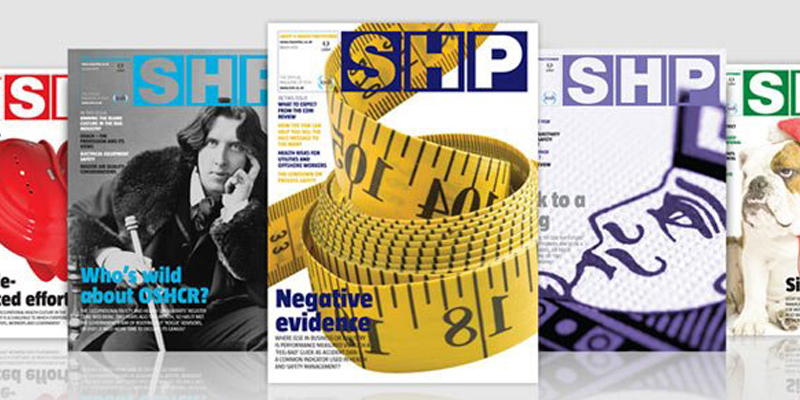 Links to partner organisations, mental health and safety websites.